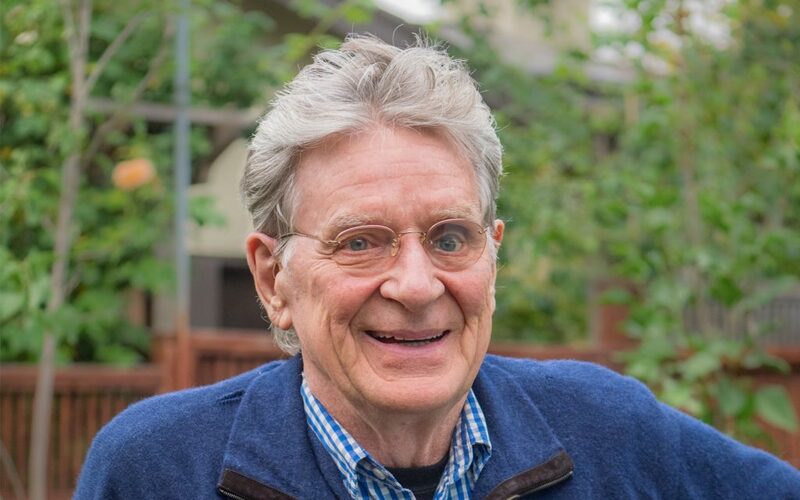 Robert Thurman is Professor of Indo-Tibetan Buddhist Studies at Columbia University as well as co-founder and President of Tibet House US and it's Menla Retreat & Spa in service of HH Dalai Lama & the people of Tibet. A close friend of the Dalai Lama’s for over 50 years, he is a leading world-wide lecturer on Tibetan Buddhism, passionate activist for the plight of the Tibetan people, skilled translator of Buddhist texts, and inspiring writer of popular Buddhist books. His most recent book is the 300 page graphic novel, Man of Peace: the Illustrated Life Story of the Dalai Lama of Tibet. In partnership with Nena Thurman and dedicated contributors, he now focuses on making Tibet House US and its Menla Retreat & Spa a global center for the promotion, study and practice of Tibetan Buddhist healing arts and sciences of body, mind, and spirit, dedicated as a complement to the vast life work of its patron, His Holiness the Dalai Lama. Man of Peace: Illustrated Life Story of Tibet’s Dalai Lama (Book), Infinite Life: Awakening to Bliss Within (Book), Anger: The Seven Deadly Sins (Book), Inner Revolution (Book), Circling the Sacred Mountain : A Spiritual Adventure Through the Himalayas (Book), Essential Tibetan Buddhism (Book), The Tibetan Book of the Dead: The Great Book of Natural Liberation Through Understanding in the Between (Book) The Jewel Tree of Tibet: The Enlightenment Engine of Tibetan Buddhism (Book), The Central Philosophy of Tibet (Book), The Holy Teaching of Vimalakirti: A Mahayana Scripture (Book), Life & Teachings of Tsong Khapa (Book), Why the Dalai Lama Matters: His Act of Truth as the Solution for China, Tibet, and the World (Book) & Liberation Upon Hearing in the Between: Living with the Tibetan Book of the Dead (Audio).